Hi friends! 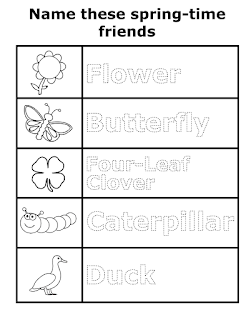 Here are some free spring-themed worksheets that are good for a child's visual motor and visual perceptual skills. 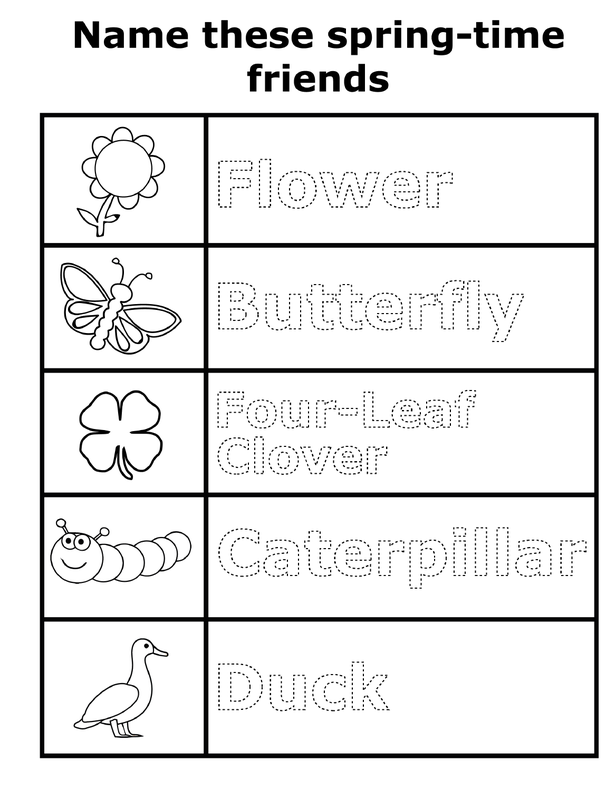 Completing these worksheets is a fun and engaging way for a child to improve motor skills that are so important for everyday tasks. How? 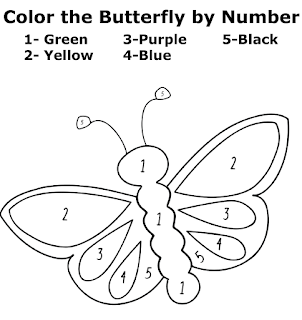 Coloring promotes bilateral upper extremity skills, or the use of both hands together in a coordinated way. 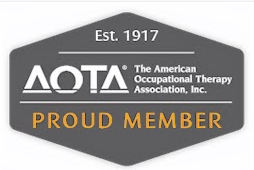 For example, when the child stabilizes the paper with one hand while coloring, drawing, or writing with the other hand, she is utilizing bilateral skills, and bilateral coordination is necessary for tasks such as handwriting, cutting, buttoning, and zipping. 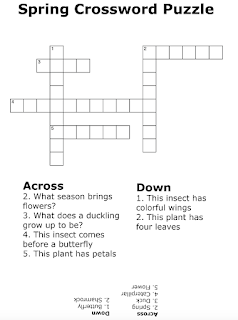 I hope your child will enjoy these free spring-themed worksheets! 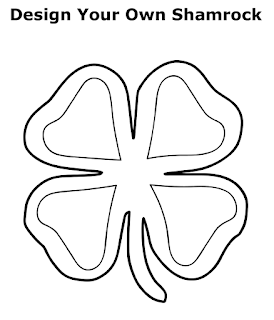 I love shamrocks, so I wanted to share this free St. Patrick's Day coloring sheet with you. 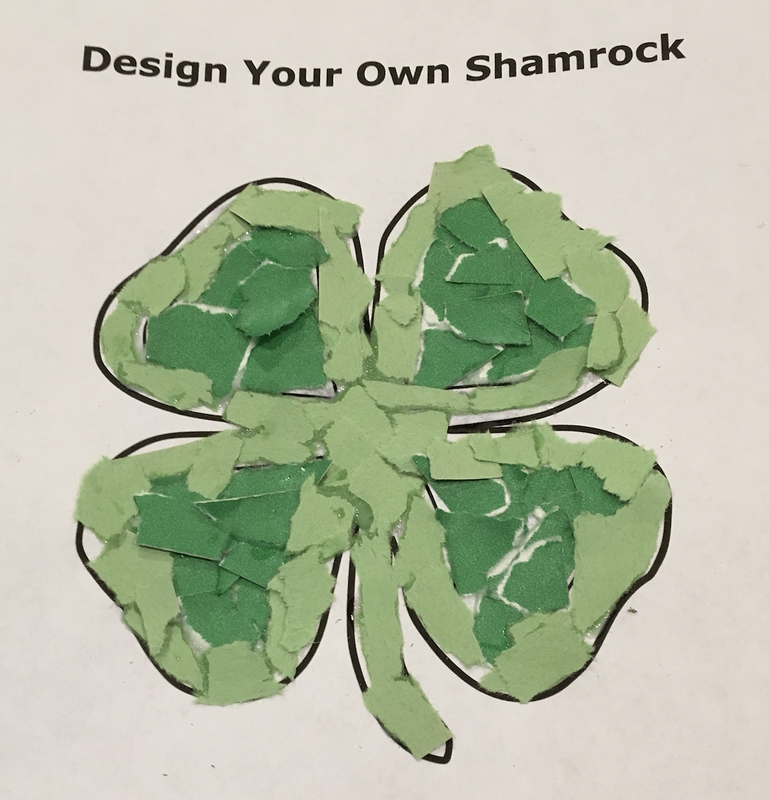 Any child can color the sheet using crayons or color pencils, and they can also work on their fine motor skills by decorating the shamrock using torn pieces of paper. Tearing the paper into small bits is good for grasping and fine motors skills. 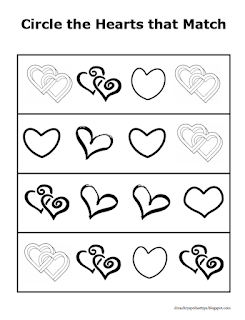 Once the torn pieces are ready, instruct the child to use white school glue to squeeze a small glue dot on each piece of paper before pressing it onto the coloring sheet. 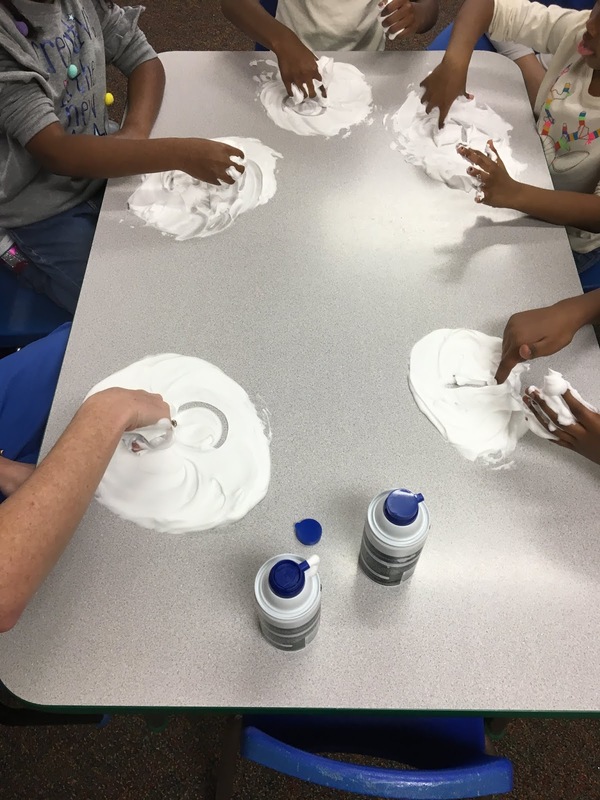 The glue can be messy which can be a great sensory experience! 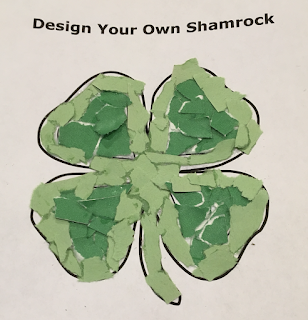 What a beautiful shamrock! Happy St. Patrick's Day!!! Because many of our sensory systems contribute to the process of writing legibly, when a child struggles with handwriting, it may be helpful to incorporate sensory strategies in with handwriting instruction. 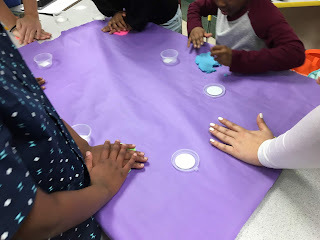 I call this “Sensory Writing!” Here are some fun, sensory-based ways to work on handwriting skills. Shaving Cream Writing: Put a small amount of shaving cream on a surface. Remember, a little goes a long way! Then have the child smooth it out across the surface and practice forming basic shapes, letters, or numbers. Mistakes are not a problem! Simply erase them with a swipe of the hand! 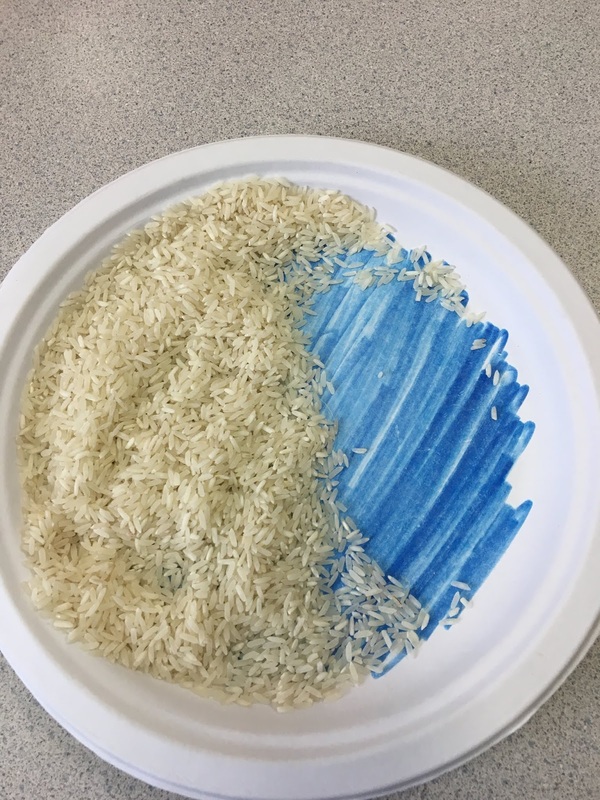 Rice Writing: Have the child use a marker to color the surface of a paper plate. Once it dries, sprinkle a layer of rice on the plate. 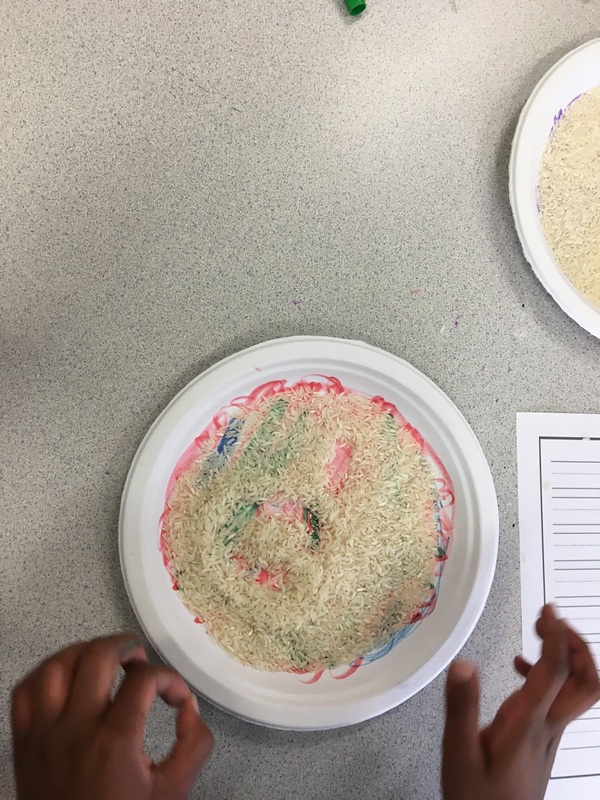 Now it’s time to practice writing shapes, letters, and numbers in the rice! Putty Writing: Roll play dough or therapy putty to form various letters. Squeezing, pulling, and pinching are all great for fine motor skills, and making the letters helps with letter formation. 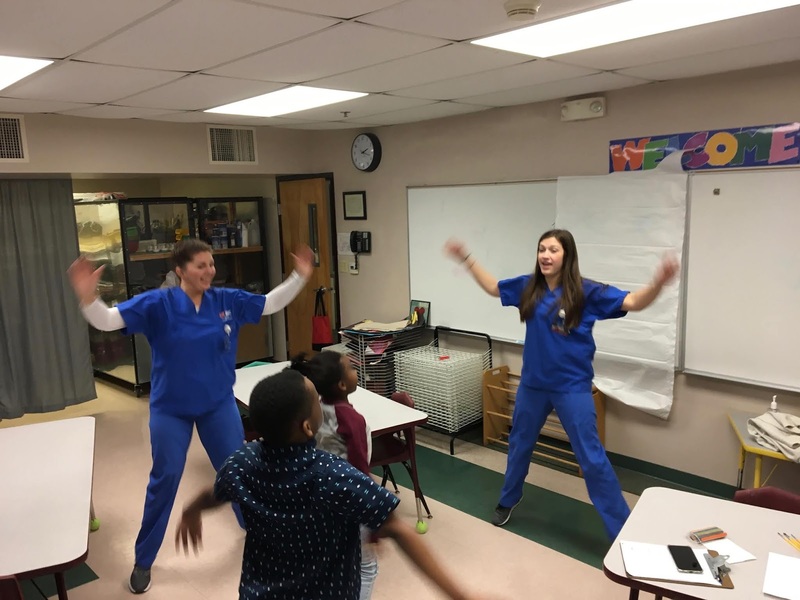 Remember, it's important for children to have plenty of opportunities to move throughout the day. 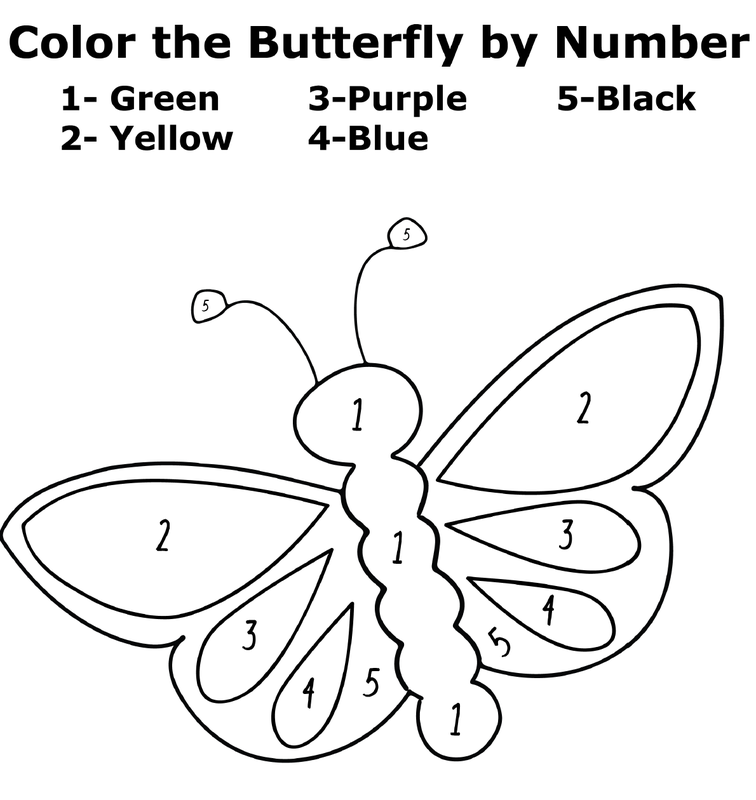 This will help them pay attention, and it warms up their muscles and joints for writing and other fine motor activities! I love Valentines Day! 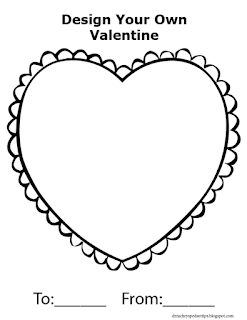 Here are 5 free Valentine's Day worksheets that address visual perceptual skills and fine motor skills. 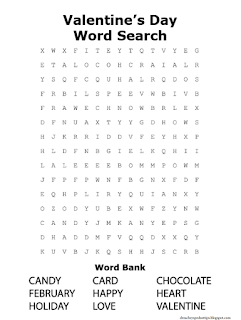 Just click on the worksheet to go to a PDF copy. Enjoy, and have a happy Valentine's Day! Many children have difficulty holding a pencil correctly. This may be because they were never instructed how to hold a pencil properly or because they were exposed to writing too early, and their little hands weren’t ready to grasp and manipulate a writing utensil. 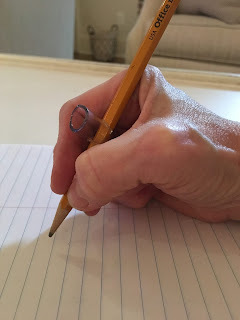 No matter what the cause, if a child has a poor pencil grip, it can lead to problems down the road, especially if the poor grasp is causing stress on certain joints or if there is fatigue or pain during writing tasks. 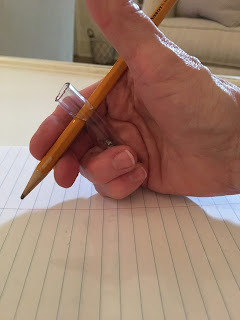 When holding the pencil, the tubing should be just long enough to wrap the ring and pinkie fingers around it. This promotes the use of the thumb, index, and middle fingers when writing, and allows for better control of the pencil. It may feel unusual at first, but it gets more comfortable with use! 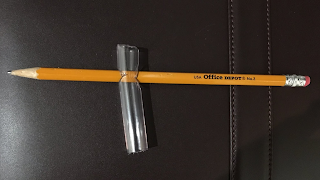 Thanks to Thaddeus Meyer for coming up with this wonderful idea and allowing me to share it! How to Help Baby Crawl! 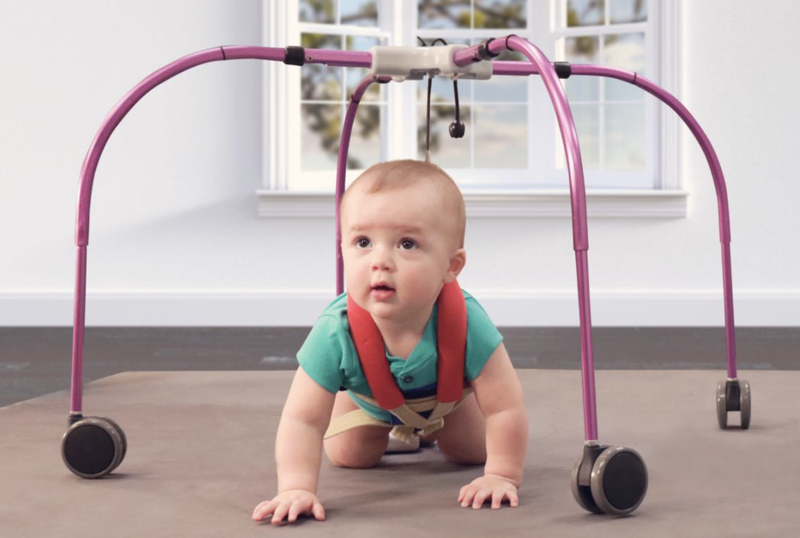 Because I'm such a proponent of early exploration and crawling, I was super excited to learn about a product called the CrawlAhead! 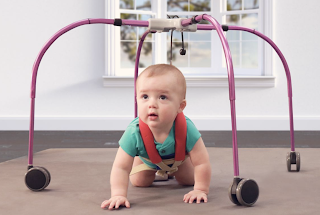 This is a portable device used to assist a baby with crawling on all fours by supporting the child's trunk while he or she is in the hands and knees position. When a baby has muscle weakness or other challenges, the CrawlAhead can be used to lift the trunk off of the support surface, allowing the baby to assume and maintain a quadruped position. This provides opportunities for weight bearing and strengthening, which we therapists know is very important! 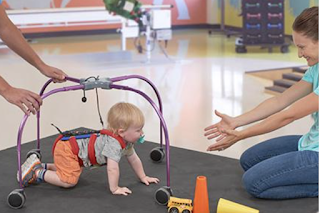 Additionally, a parent or therapist can guide the child's arms and legs "through the motions" of crawling while the support by the device, which will help with motor planning! 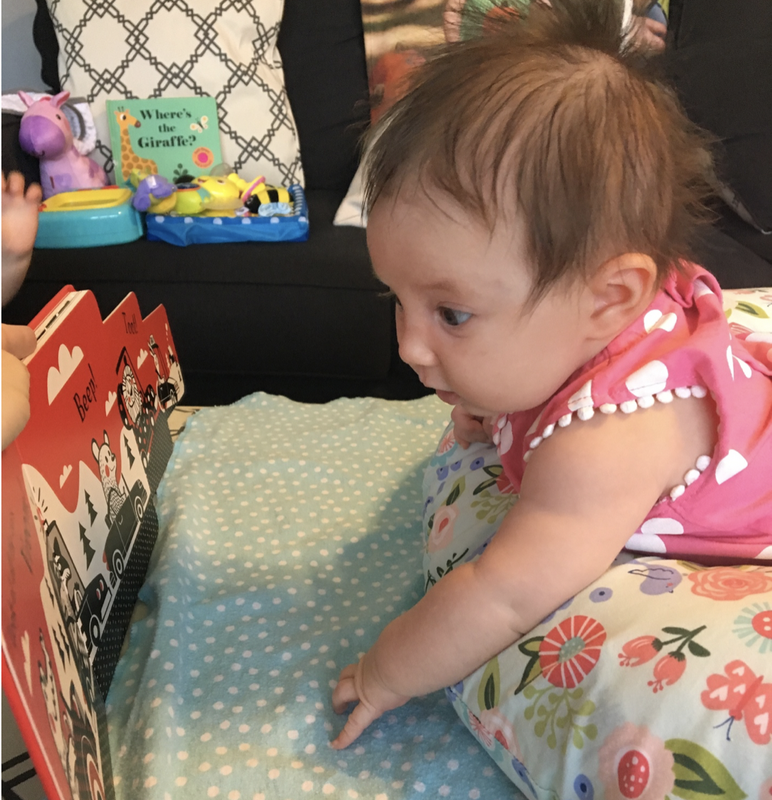 With practice and time, strength and coordination improves, and the need for the device is reduced, and hopefully, baby will eventually crawl independently! 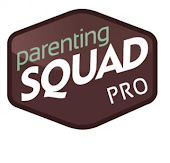 An added bonus of the CrawlAhead is that it is collapsible and fits into a sturdy bag for transporting, which is important for parents and therapists who are "on the go!" Bai, DL & Bertenthal, BI (1992). 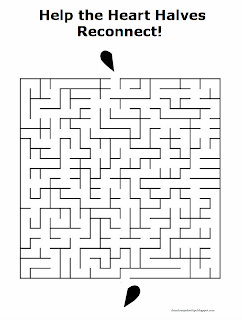 Locomotor status and the development of spatial search skills. 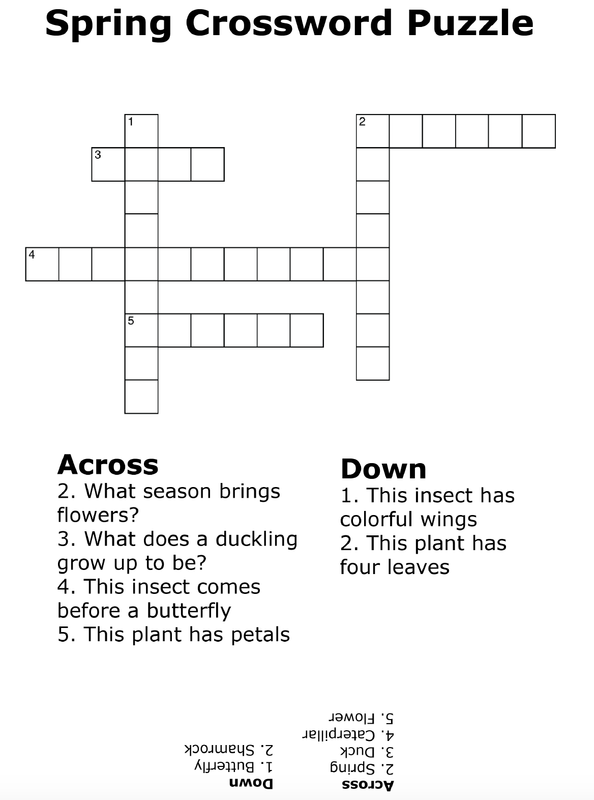 Child Development, 63, 215-226. Benson, J. B. (1990). 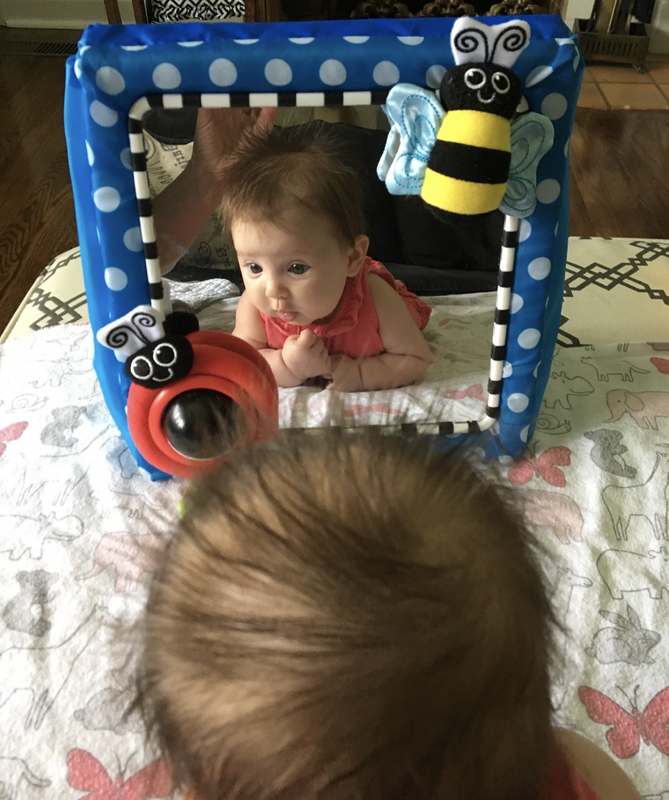 The development and significance of crawling in infancy. In J. E. Clark, & J. H. Humphrey (Eds. 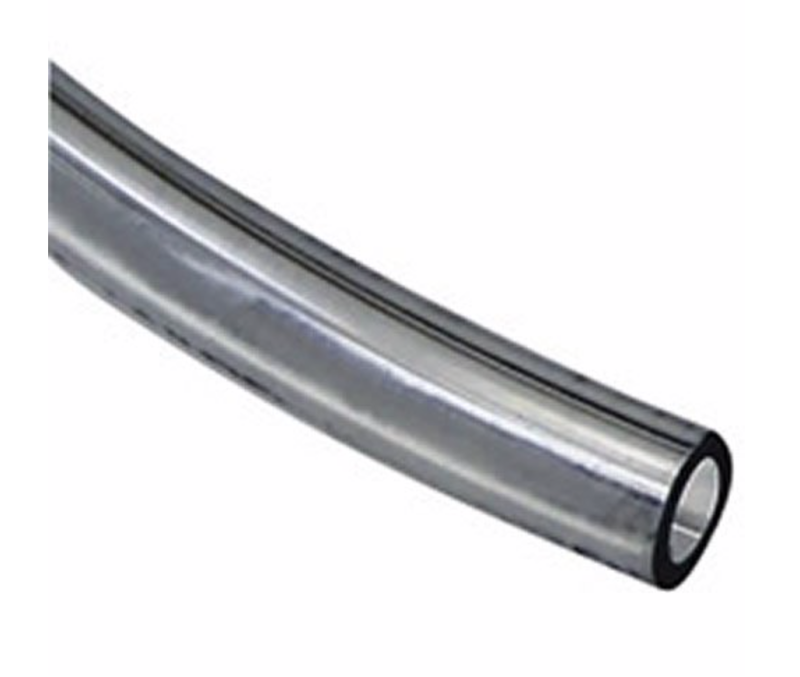 ), Advances in motor development research. New York: AMS Press. Benson, JB, & Uzgiris, I C (1985). Effect of self-initiated locomotion on infant search activity. Developmental Psychology, 21(6), 923-931. When your baby is positioned on the stomach to play while supervised, this is considered tummy time. The American Academy of Pediatrics recommends that babies get supervised tummy time on a daily basis to promote development and prevent flat spots from forming on baby's head. Here are a few tips on how to introduce tummy time and increase an infant’s tolerance while having fun! Entertain Baby. If you little one dislike being on her stomach, try entertaining her! 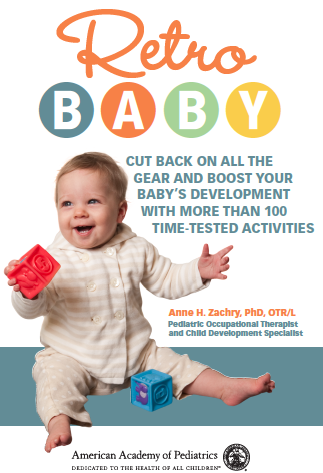 Do your best to get baby's mind off of the position. Make eye contact, talk, and sing to baby. Also, play music, read books, or place a mirror in front of her, and the seconds will stretch into minutes! Face to Face time with Siblings. Have big brother or big sister lie down on the floor close to baby during tummy time. 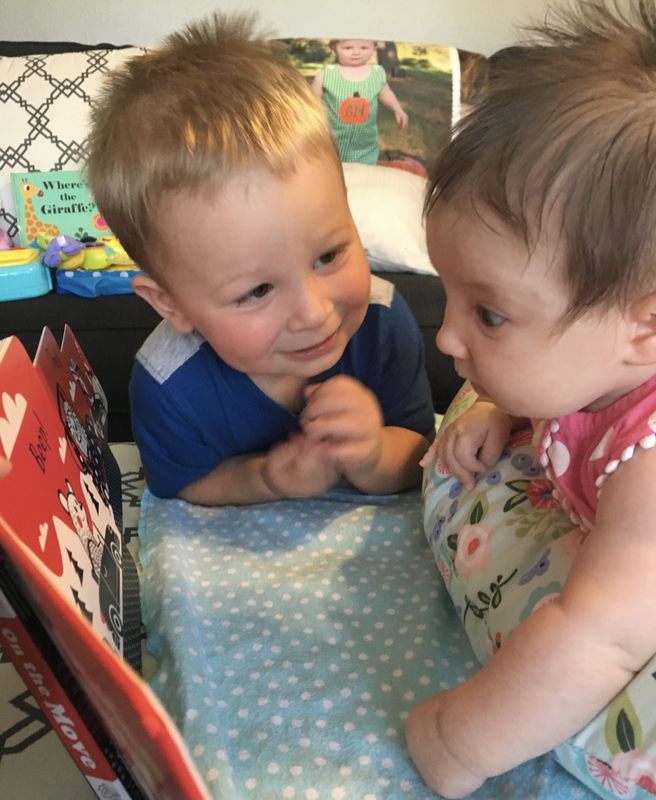 Encourage them to stay at baby's eye level and talk to him or read to him. Siblings love to be helpful! Have a Schedule. Having a schedule helps you remember tummy time, and baby will likely start to anticipate the routine. Incorporate tummy time into the daily routines, such as towel drying after bath time, after a diaper change, or when applying lotion. 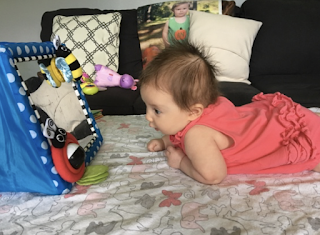 Just remember to never leave your baby’s side during tummy time!